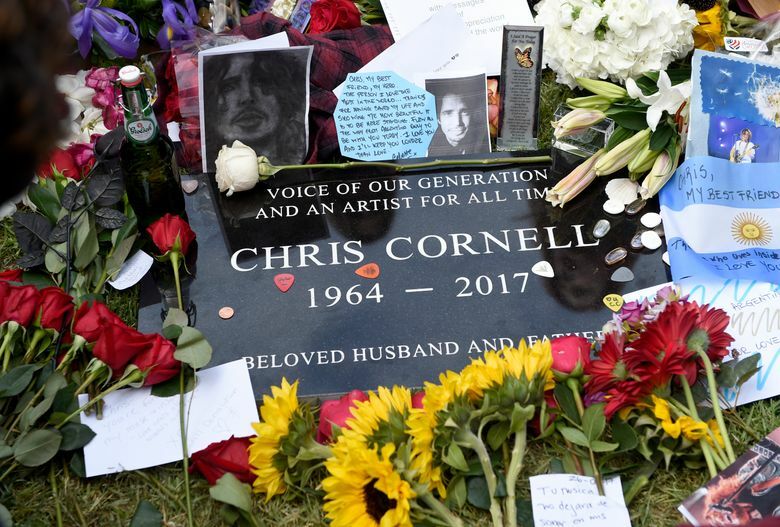 Some of Chris Cornell’s former bandmates have paid tribute to the late singer by performing one of his hits with a spotlight trained on the microphone. It happened during the Prophets of Rage show in Berlin on Wednesday. 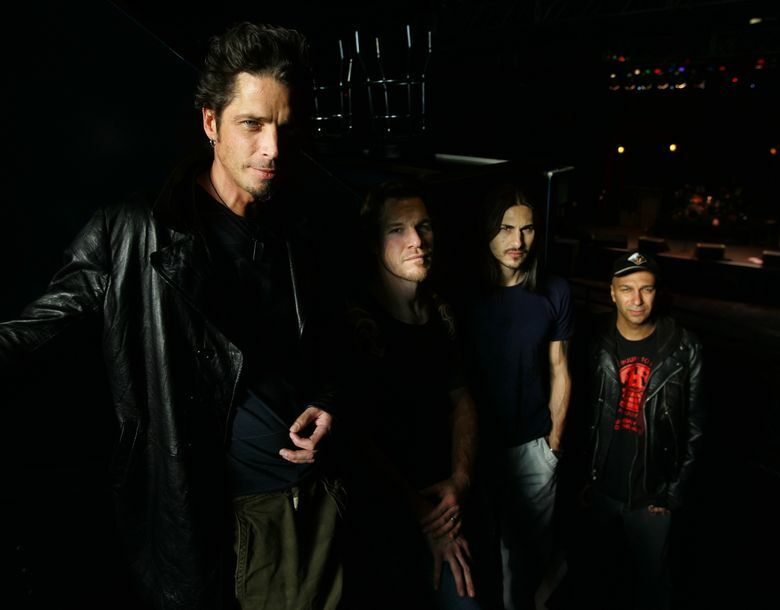 The band is made up of former members of Rage Against the Machine, who joined with Cornell to form Audioslave in 2001. 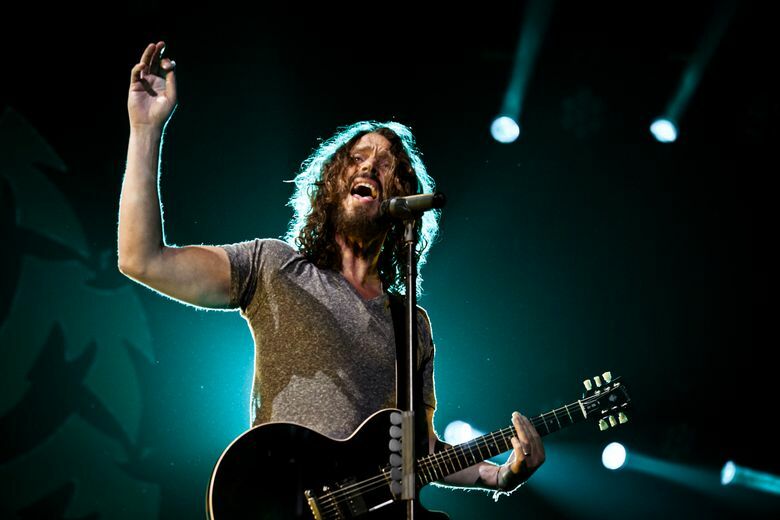 The band played an instrumental version of Audioslave’s 2003 hit, “Like a Stone,” with a spotlight on the microphone. Fan video shows the crowd providing the vocals. 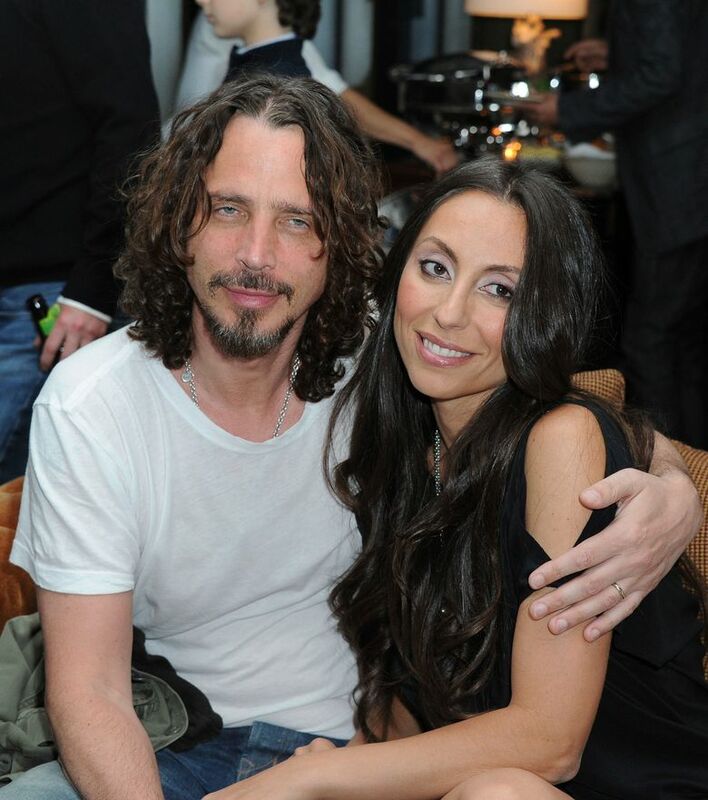 The band performed the song earlier this week with System of a Down’s Serj Tankian stepping in to sing. 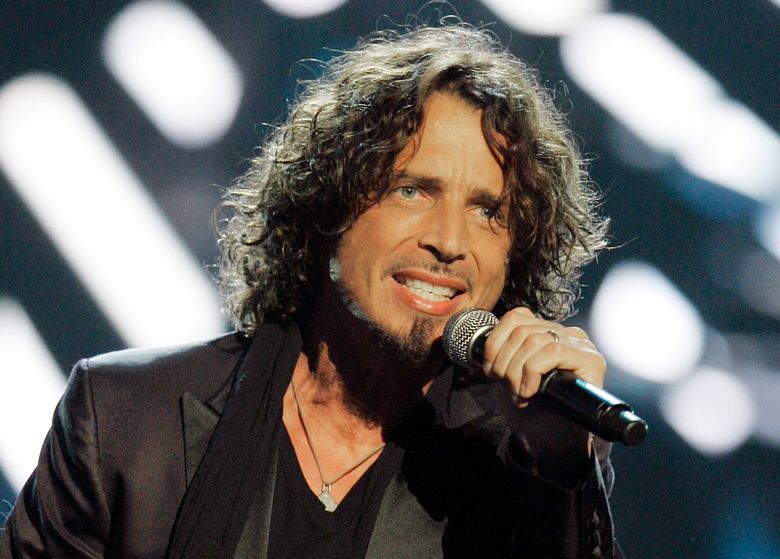 Cornell was best known for leading pioneering grunge band Soundgarden. 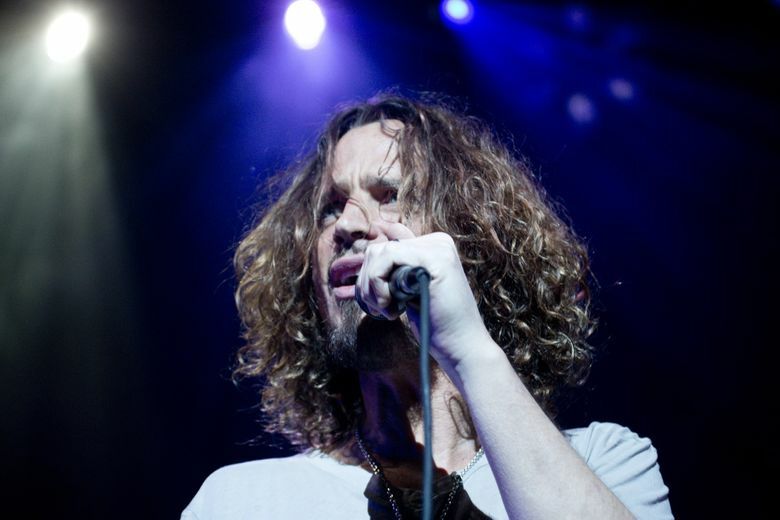 Authorities say he killed himself following a Soundgarden concert in Detroit last month.